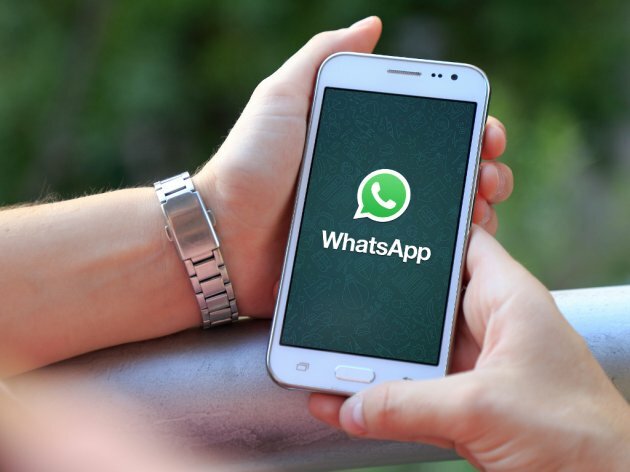 WhatsApp's recently introduced security feature could be the key to keeping secret messages safe and secure, The Independent reports. The company recently unveiled biometric tools in the iPhone version of the app which mean that the phone will check you're the right person before allowing you in. The setting means that you can only open WhatsApp if you have the right fingerprint or face, just like when you unlock your phone.